From the beginning of this month Google started sending invitations for Google Wave to selected people , who are developers , tech. enthusiast and closer to Google. And sent 100,000 invitation. Since then, A lot of discussions are going on web, about this wave. As very few people got invitation, and those who were lucky are sending out remaining invitations to their friends. 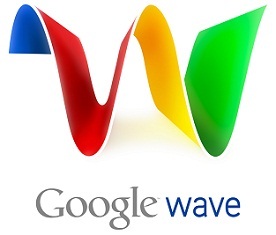 Anyways, this is the post for those who have not yet understood the concept of Google Wave. Going Simple, in words : ” Google Wave is an online tool for real-time communication and collaboration. A wave can be both a conversation and a document where people can discuss and work together using richly formatted text, photos, videos, maps, and more. ” or even more simpler ” Google Wave is re-invention of e-mail “. Well lets watch these short videos of 2 minutes created by epipheo studios, to understand clearly. Also check out this second video to understand much better, implementation of Wave in a family specially for parents ! 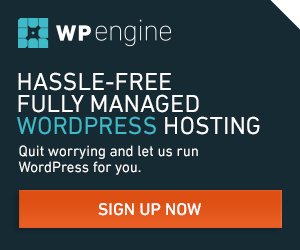 Step 1 – The developers who are interested in Google Wave. THE ONLY WAY, how they can ask for the access to the Sandbox is this form. The big question is – how fast they will be allowed in? Check the next chapter for the answer. Step 2 – Anybody else should use this form and wait for several months. Finally, if you want more detailed information about Wave go to their official site over here : http://wave.google.com/help/wave/about.html#video and don’t forget to check out their video description. Wonderful explanation, but listened that Google Wave is worst tech innovation of 2009 is this true?